Mario has lost over 200 pounds and has been a real inspiration to me. I knew that coming to the Chicago Fitness Expo I would meet him there, but we worked it out to link up before hand so we could get a workout in and an one on one conversation. 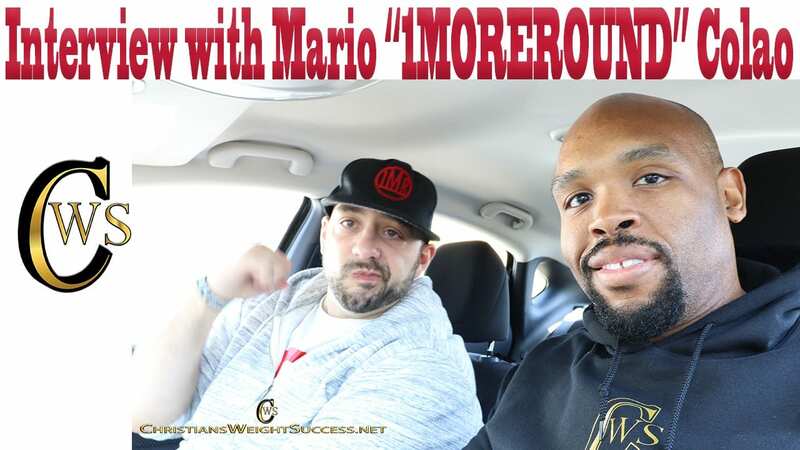 This entry was posted in ABOUT ME and tagged chicago fit expo, COLLABORATION, fitness, INSPIRATION, INTERVIEW, MARIO 1MOREROUND COLAO, WEIGHTLOSS TRANSFORMATION, YOUTUBE. Bookmark the permalink.